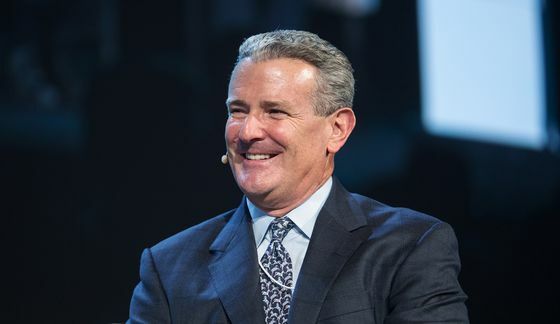 (Bloomberg) -- Anadarko Petroleum Corp. Chairman and Chief Executive Officer Al Walker may not have a role once his company is purchased by Chevron Corp., but he will have some money. Walker’s employment agreement entitles him to walk away with about $64 million if he’s let go as part of the transaction or isn’t tapped to lead the combined entity, according to data compiled by Bloomberg. The haul includes $21.4 million in accumulated pension payments, about $8 million of severance and benefits, and equity awards worth $35 million. Chevron CEO Mike Wirth will lead the new entity.